8.4 out of 10 based on 775 user reviews. 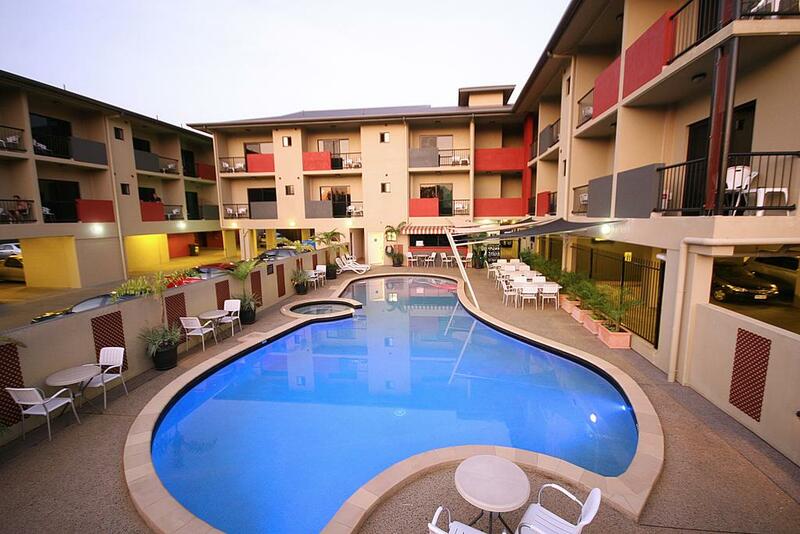 The 4-star Quality Hotel Darwin Airport offers free WiFi and free on-site parking. 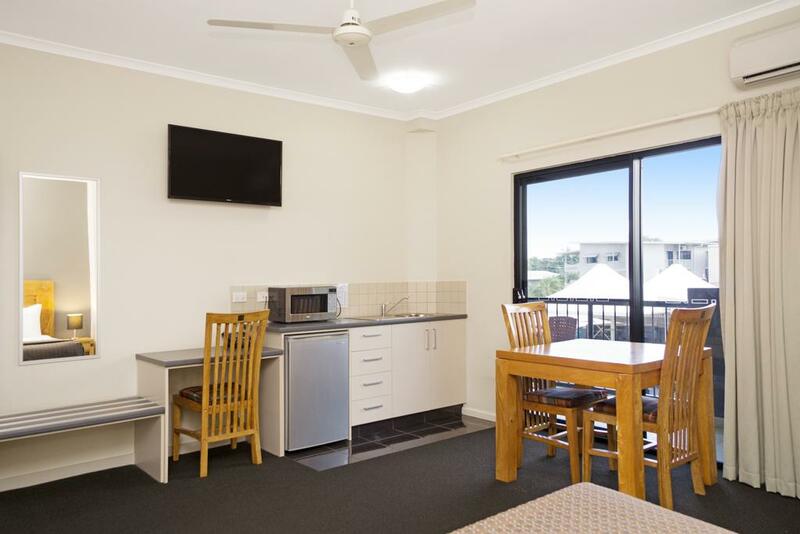 There are free transfers to and from Darwin International Airport, which is less than 5 minutes' drive away. 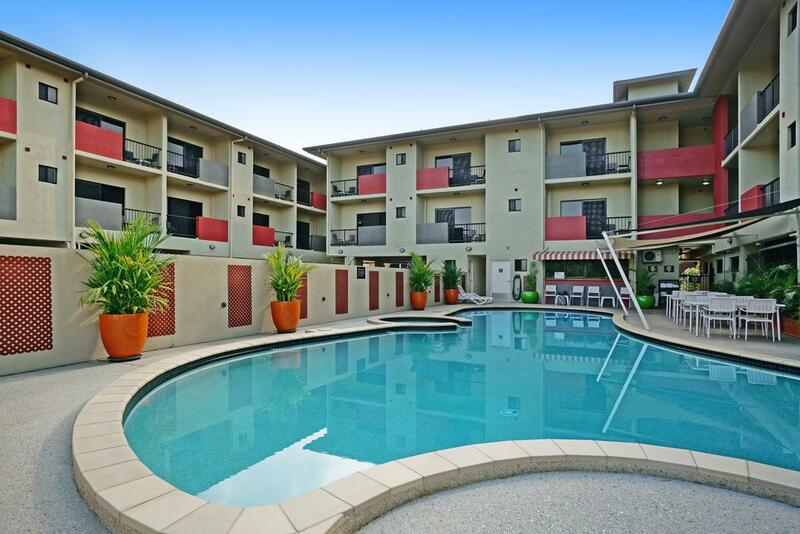 Guests enjoy an outdoor pool and a 24/hour front desk. 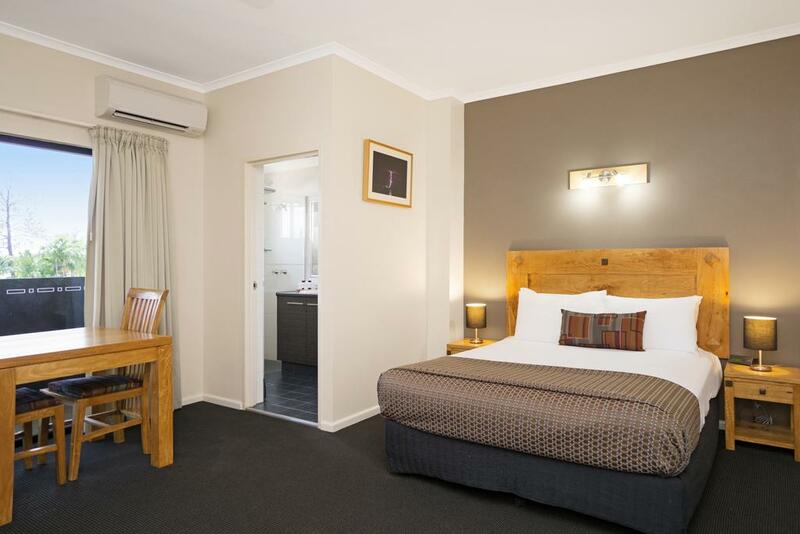 All rooms feature a reverse-cycle split air conditioning/heating system. 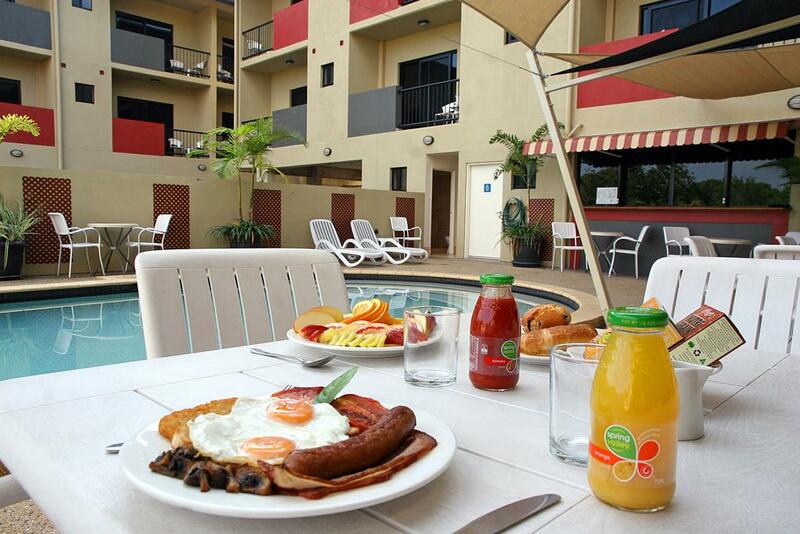 Each is equipped with tea/coffee making facilities, a DVD player, and a flat-screen TV with cable channels. Each of the air-conditioned rooms offers a balcony and a work desk. 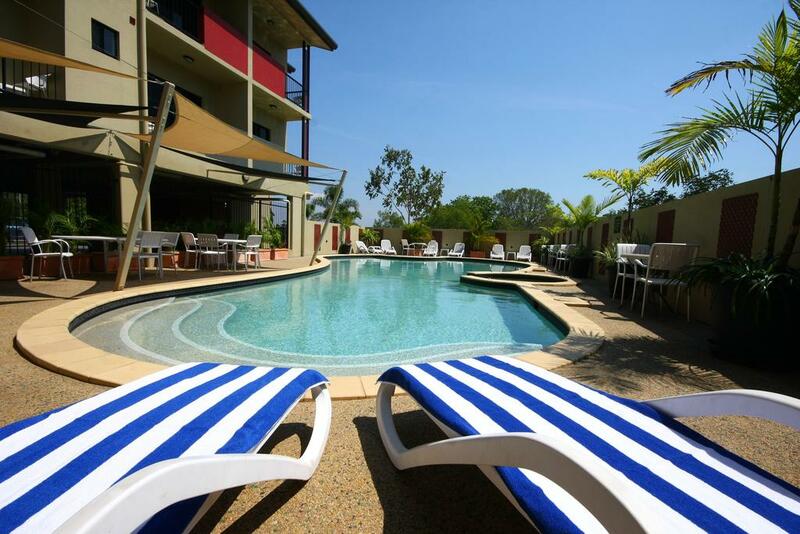 Guests can enjoy easy access to Darwin Golf Course, Marrara Sports Stadium and Darwin's CBD. 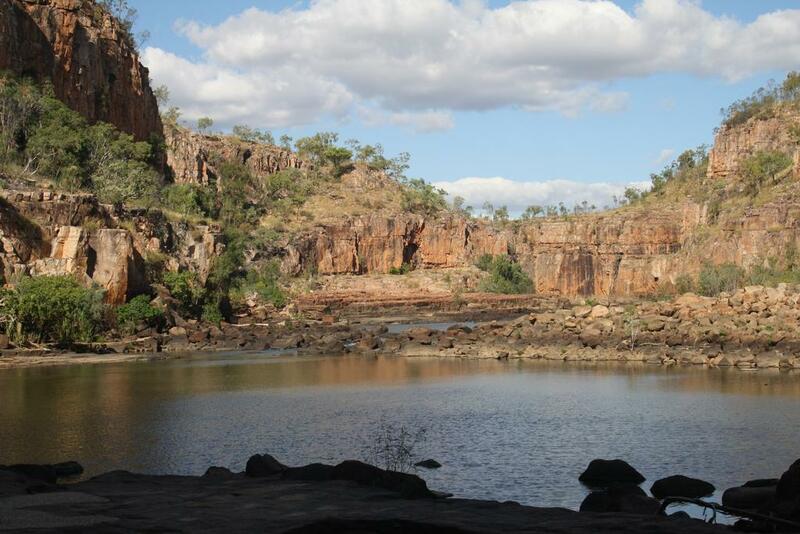 Casuarina Shopping Centre is just 3 km away. Couples particularly like the location — they rated it 8.7 for a two-person trip. 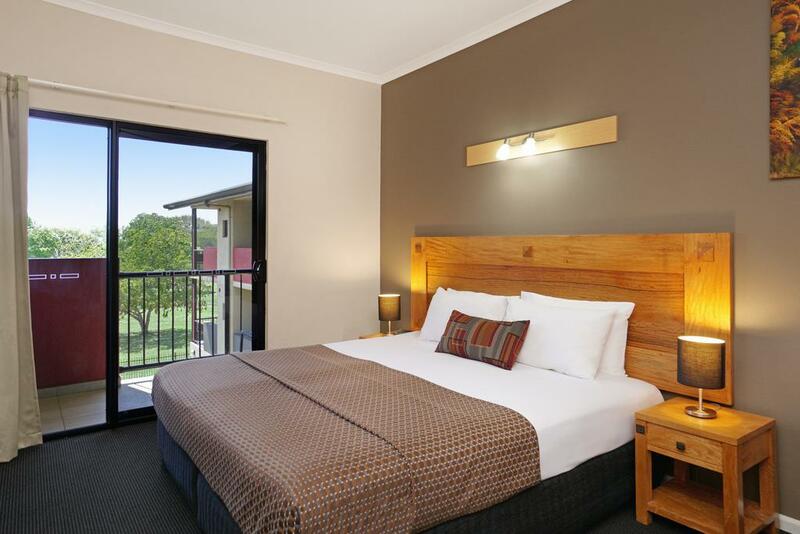 This double room features a balcony and air conditioning.Private bathroom Apartment size: 28 m2. 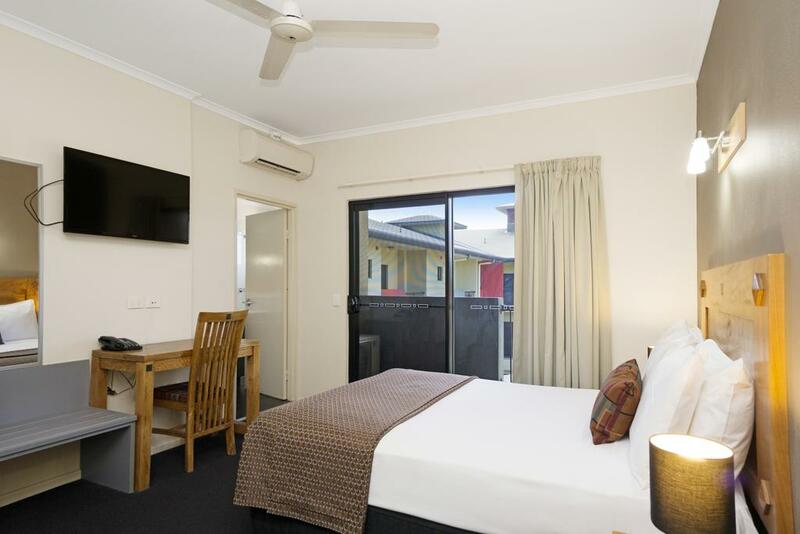 This double room features a balcony and air conditioning.Private bathroom.Balcony, Pool view, Telephone, Radio, Cable Channels, Flat-screen TV, Apartment size: 28 m2. 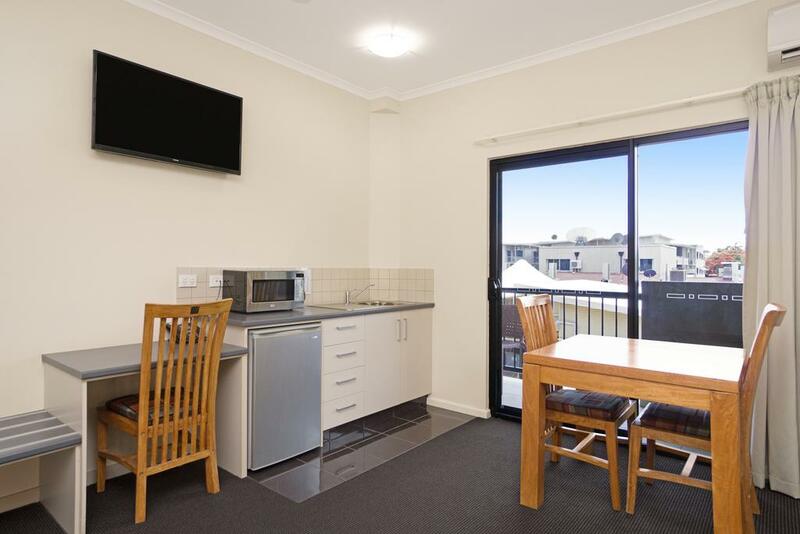 This air-conditioned room features a balcony, a kitchenette and en suite bathroom. 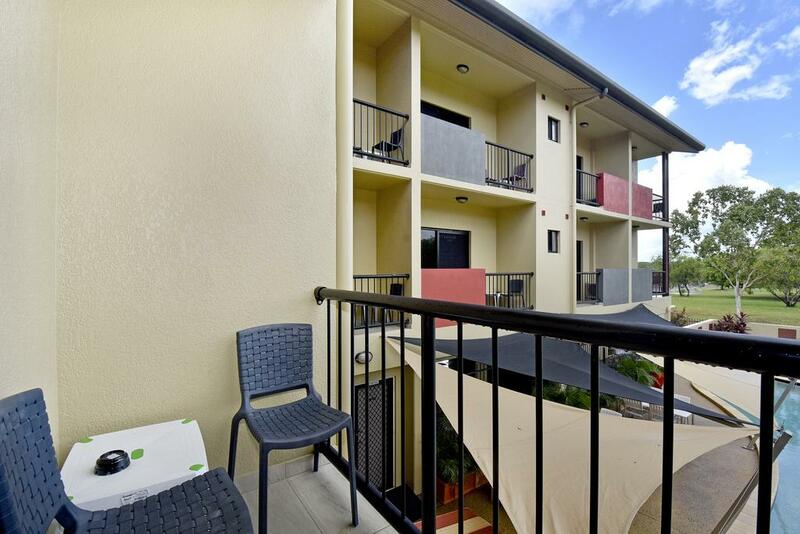 Maximum occupancy 2.Balcony, Tea/Coffee Maker, Minibar, Kitchenette, Apartment size: 28 m2. 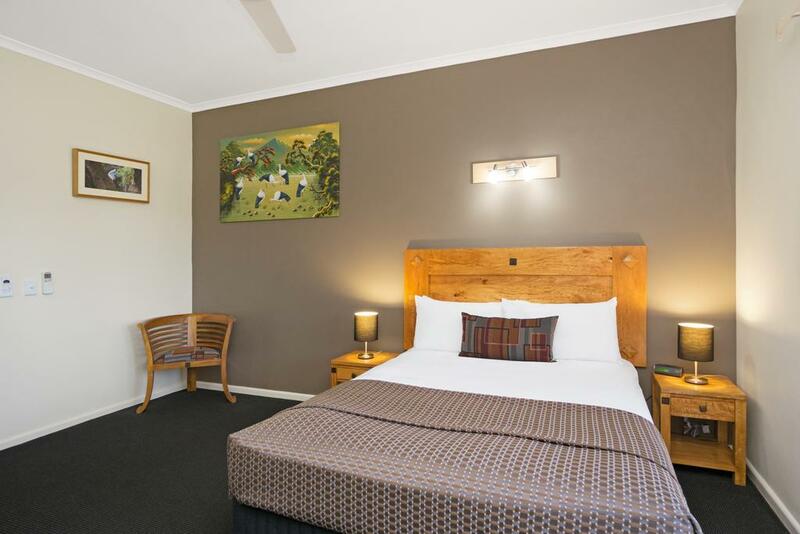 All children under 2 years are charged AUD 15 per night for children's cots/cribs. 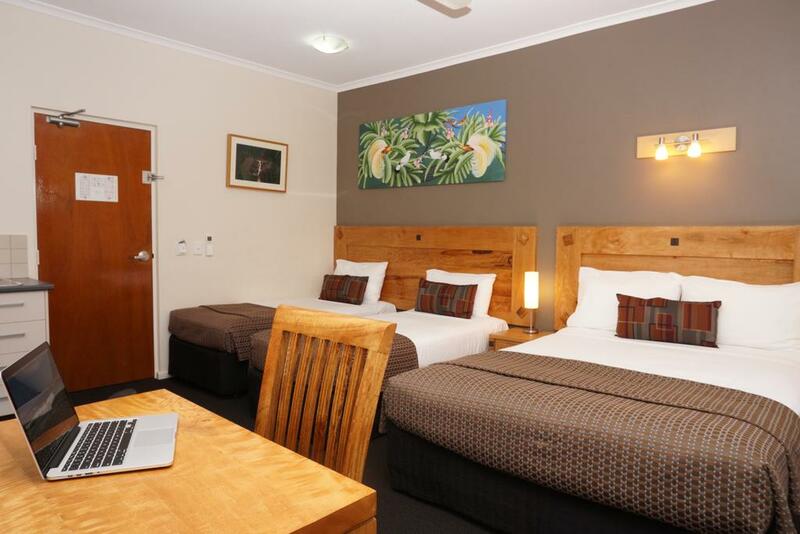 All further older children or adults are charged AUD 30 per night for extra beds. Any type of extra bed or child's cot/crib is upon request and needs to be confirmed by management. Supplements are not calculated automatically in the total costs and will have to be paid for separately during your stay. Partially refundable You may cancel free of charge until 1 day before arrival. You will be charged the first night if you cancel within 1 day before arrival. Guests are required to show a photo identification and credit card upon check-in. Please note that all Special Requests are subject to availability and additional charges may apply. 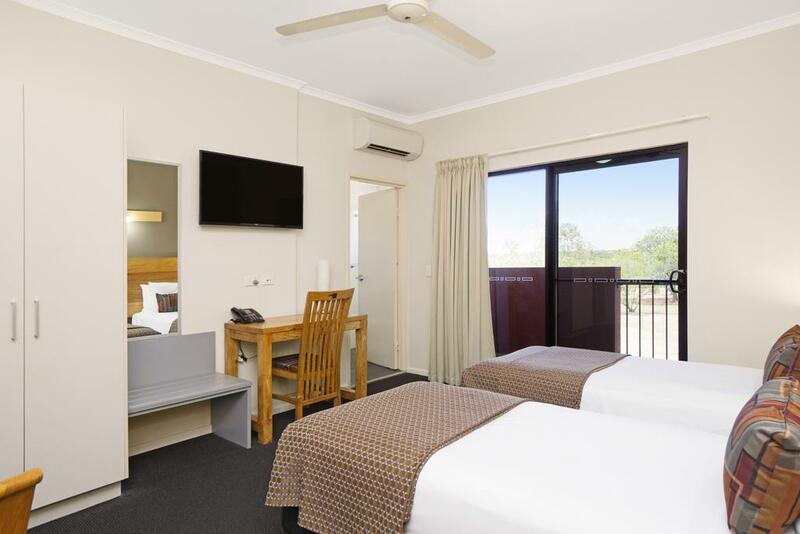 Please inform Quality Hotel Darwin Airport in advance of your expected arrival time. You can use the Special Requests box when booking, or contact the property directly with the contact details provided in your confirmation.